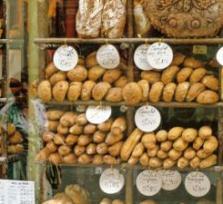 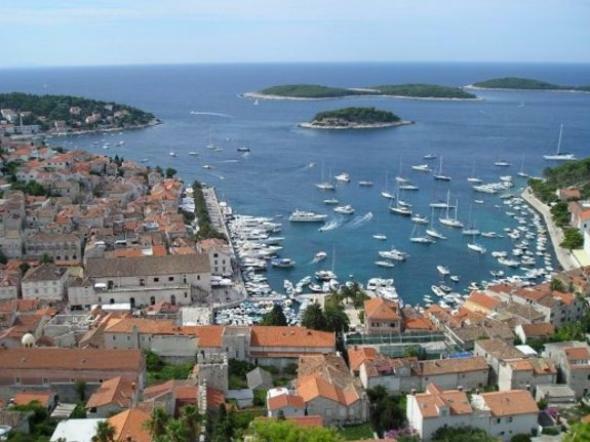 Join us for the ultimate tour of Hvar. 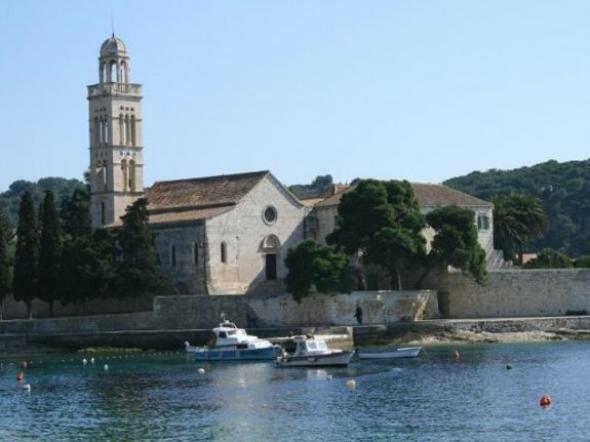 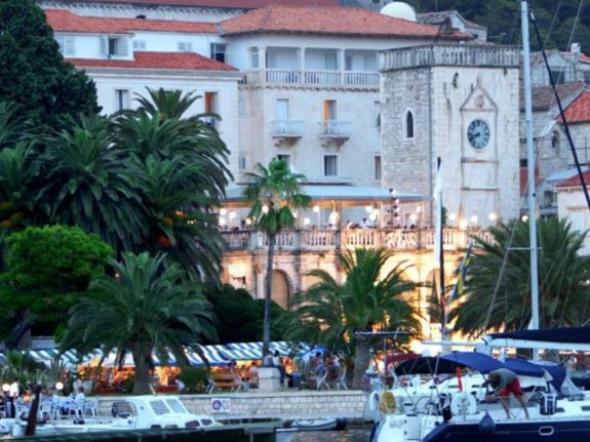 The Hvar Heritage Walking Tour is perfectly tailored for those who want to see as much as they can in 2 hours. 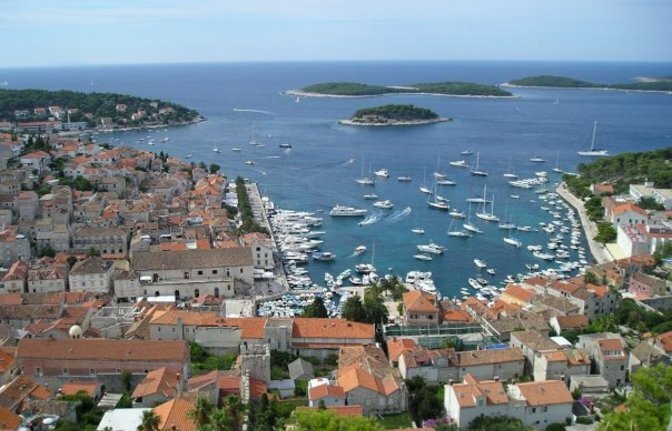 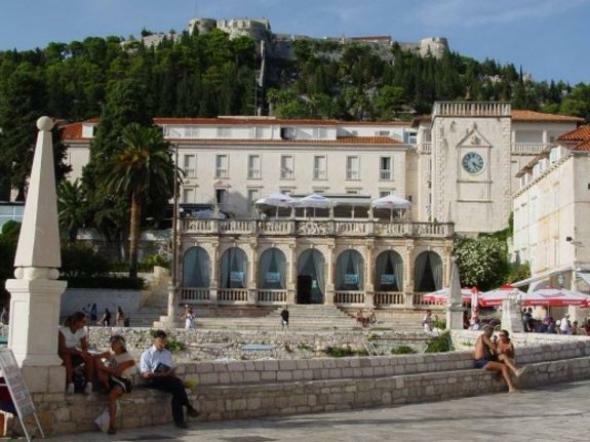 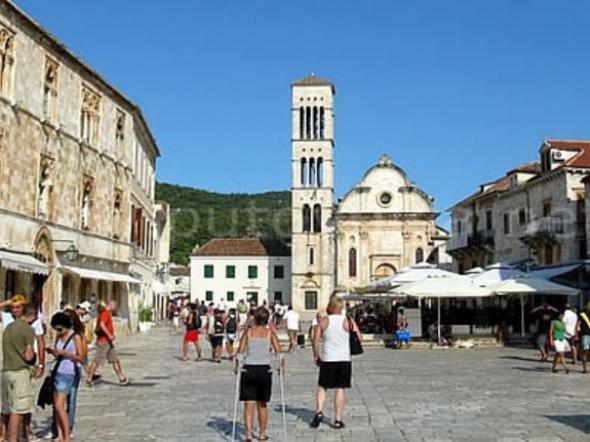 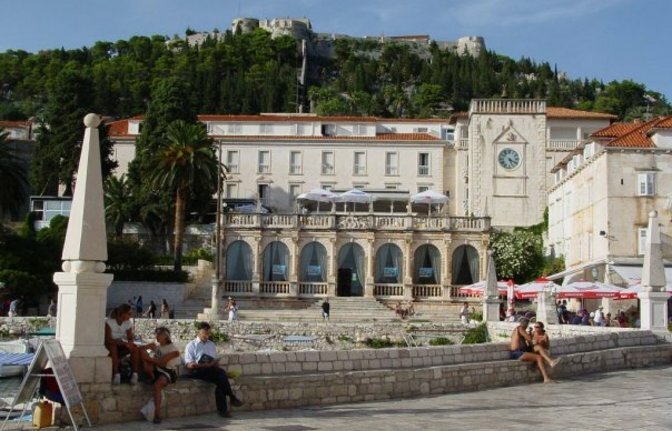 Encompassing all the major sights and landmarks of historic Hvar, this tour offers truly the best and the most complete perspective of what was once the most important Venetian harbour in the Adriatic sea. 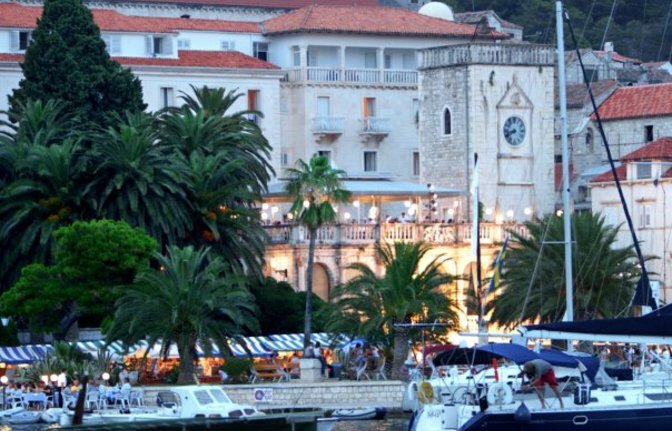 Hvar is a visual feast for lovers of architecture and it looks like "an open air gallery" for every style which is waiting to be discovered. 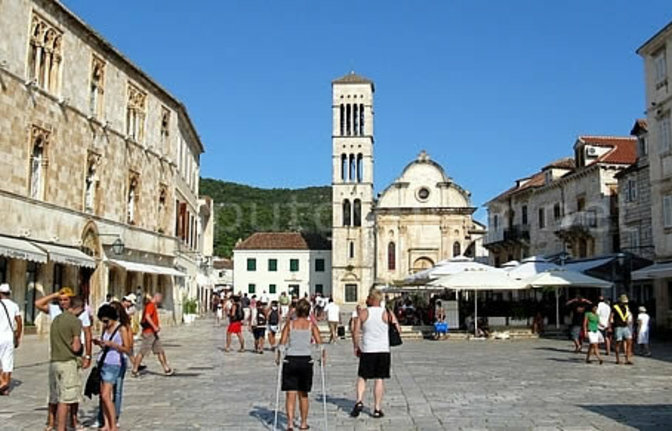 You will surely enjoy the charm of the Old Town called Groda, the Piazza, the Arsenal and the first public theatre in Europe, the Cathedral of St. Stephen, the Franciscan Monastery, the Renaissance Palaces and many others. 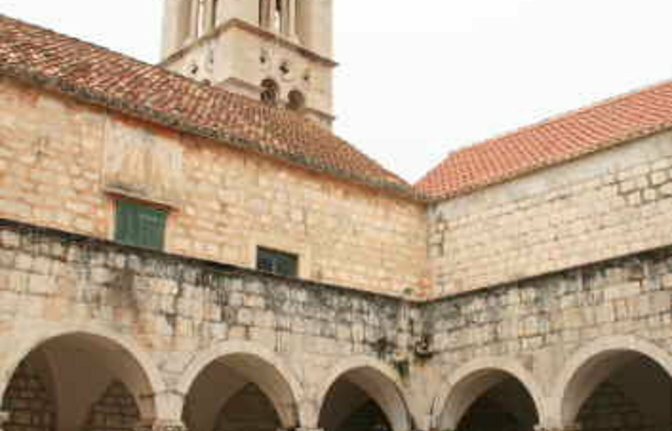 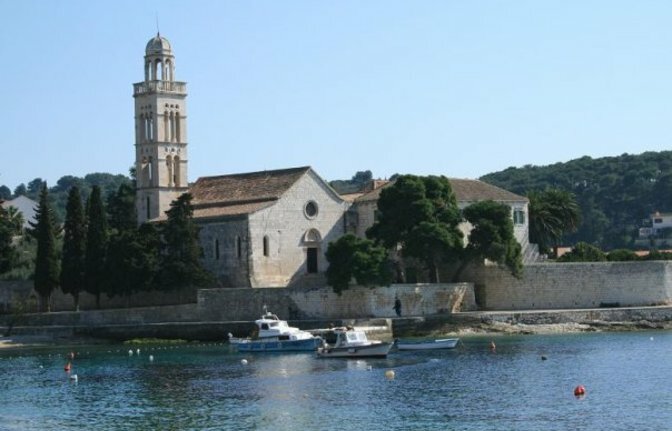 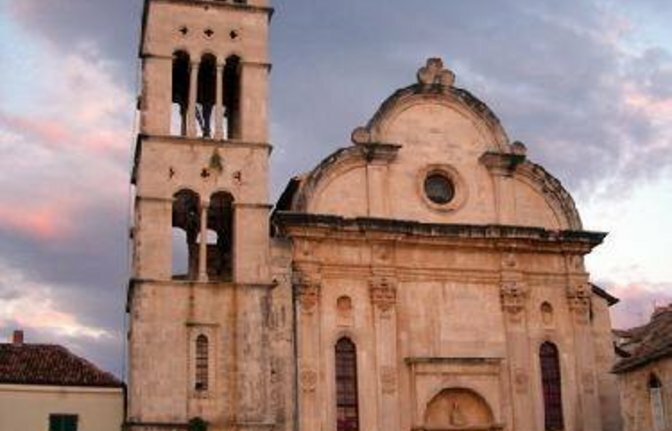 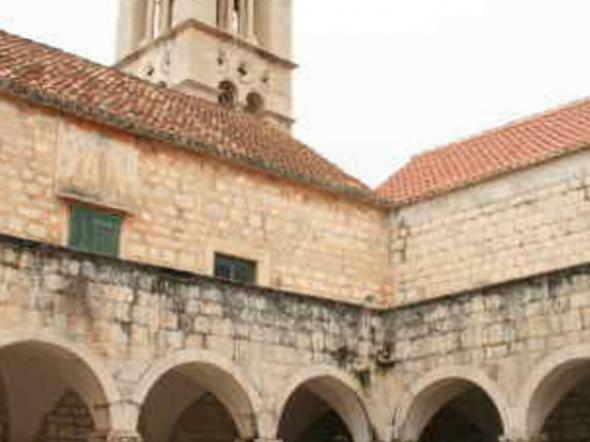 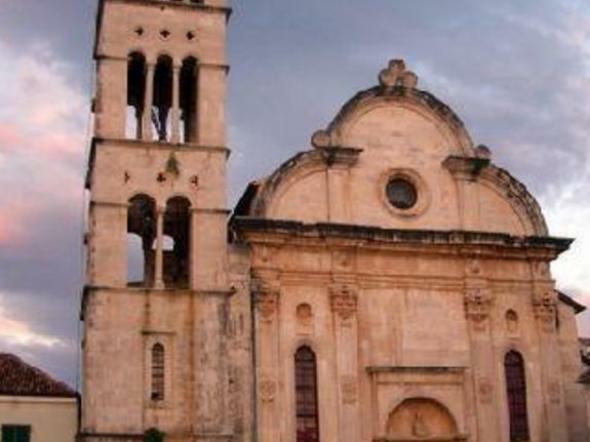 This tour will offer you a unique perspective and understanding of Hvar's rich historic heartland.